Musical.ly is an app that has captured the attention of millions of people. It is a three-year-old shanghai based company, which has raised around $100 million. Though, this app is mostly used by teenagers. 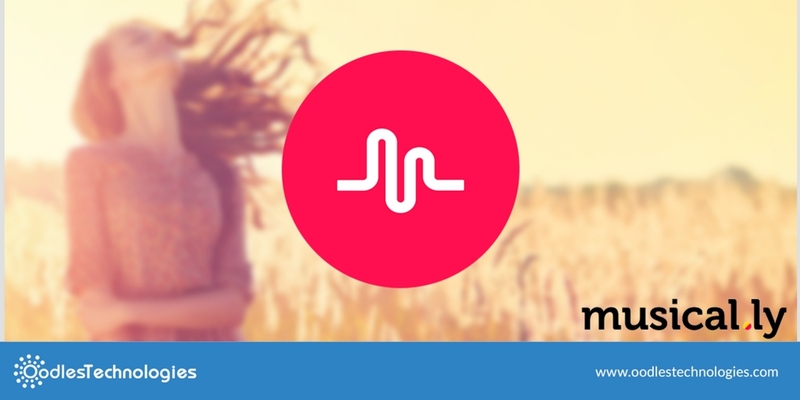 Musical.ly lets its users create their own music videos. The musical.ly will also promote Apple’s paid ads to its database. It is a social video network that allows its users to create a 15-second clip, which will be set to music, This video could be shared with more than 200 million users. Earlier the company was the partner with 7digital which was available in around 80 countries. Now, the company wanted to try something new so they announced its partnership with Apple music and because of that, the users will be able to stream full videos instead of 15 sec clips. Also, Company has released a new update for its music catalog such as within Apple music, you will now be able to create your own playlists. But, first, you will need to subscribe to apple’s screening service to access this new feature. If you do not subscribe, you will not be able to listen to the full songs of the catalog. After subscribing, users will be able to select any 15-second clipping from the full video. Using that clip you will be able to create your own video. Earlier, Musical.ly users were supposed to pay for Apple Music subscriptions, but now that can play full songs from around 30 million catalogs of Apple. This saves a lot of time. Apple Music is now available in around 100 countries. By default Apple Music is already available on each Apple device, you only have to download it from the play store This update is a great way to add more subscribers. According to the Musical.ly’s president, you can listen to the music on musical.ly and then can go back to the Apple Music, to listen to the entire album. Through this update, musical.ly is targeting more teenagers. According to a report, users have created more than 3 billion music videos. Still, Apple Music is far behind the Spotify as it has around 50 million users and Apple Music has around 20 million subscribers. A lot of stars like baby Ariel, Perkins Sisters and much more have used the app to gain millions of followers. They built their career through Musical.ly.